LAKE OSWEGO - On Thursday, February 4, 2016 at about 6:15 pm, the Lake Oswego Police Department responded to a reported suicide in the 13000 block of SW Boones Ferry Road. Officers found a deceased male, identified as Joshua G. Westbrook (DOB 12/10/1979), within the residence and quickly determined the incident was most likely not a suicide. Officers began to investigate the incident as a homicide, calling detectives from Lake Oswego Police Department and utilizing the personnel and resources from the Clackamas County Major Crimes Team. During the course of the investigation, the estranged spouse of the victim was identified as Nancy K. Westbrook (DOB 09/15/1965). 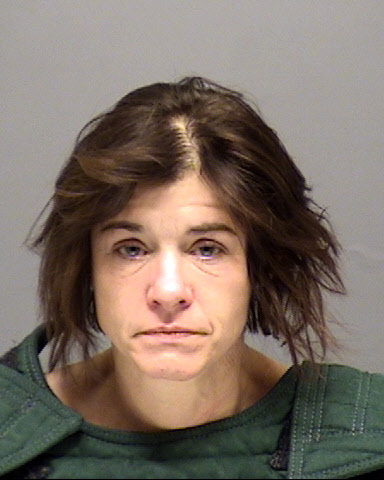 Ultimately, she was taken into custody for Manslaughter 1 (ORS 163.118) and lodged at the Clackamas County Jail. The investigation is ongoing and anyone with information concerning this incident is encouraged to call the Lake Oswego Police Department at 503-635-0238. A photo of Nancy Westbrook can be found on our website and our Twitter feed.